Your body is exposed to harmful toxins every day, particularly from diets high in sugars, artificial sweeteners and processed foods. The energy required to remove these toxins can often leave us feeling sluggish, tired and bloated, and some toxins may still remain in your body. Because of this, detox and cleansing supplements have become increasingly popular. Simply Supplements 30 Day Detox & Colon Cleanse capsules represent a high quality product to help you get back to your best. 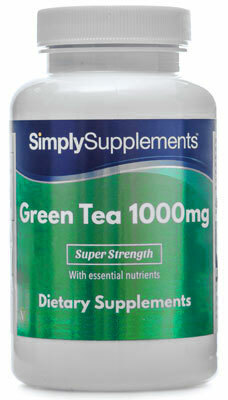 Simply Supplements 30 Day Detox & Colon Cleanse supplement is a proactive approach to good health. The soothing formula combines aloe vera, psyllium husks, inulin, liquorice and dandelion and complements this by the inclusion of calcium and vitamin C. Thanks to this extensive and comprehensive variety of ingredients, our colon cleanse supplement will assist the digestive system through helping the function of the digestive enzymes and promote good health and wellbeing. 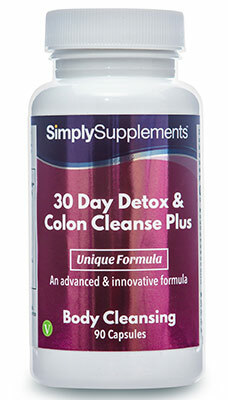 Should I Take 30 Day Detox & Colon Cleanse Capsules? 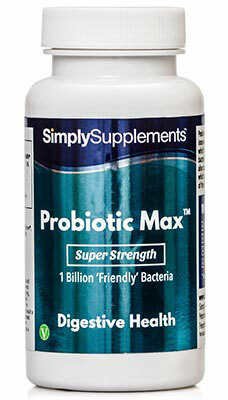 The team of professional nutritionists at Simply Supplements have exclusively formulated this supplement to provide high quality digestive health support. Using a range of active ingredients, you will be able to support the health of your body from the inside. 30 Day Detox & Colon Cleanse Plus can be used alongside your regular diet, or as part of a complete Detox diet plan for greater effectiveness. The gentle ingredients in this formula are believed to provide noticeable improvements within 30 days, and can be taken at regular intervals throughout the year. 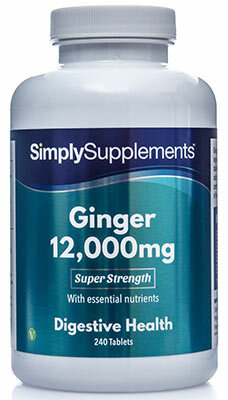 Simply Supplements work with industry-leading suppliers to obtain only the finest quality ingredients. 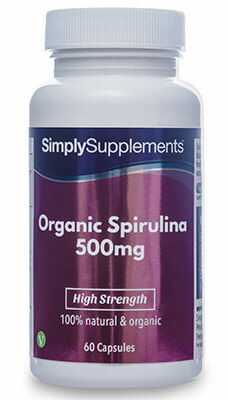 This supplement is free from artificial colours and preservatives, and is also suitable for vegetarian customers. In order to further help you and your health, Simply Supplements have gone to great lengths in an effort to amplify the ingredients. A state-of-the-art manufacturing process, complete with the latest machinery and equipment, is used to maximise the purity of the ingredients used in the formula, and ensure the absence of any contaminants. Fully trained professionals with decades of experience are on hand at every stage of the manufacturing process to conduct stringent quality control sampling tests, removing any further impurities or imperfections. Simply Supplements manufacture all products in the UK at some of the finest facilities in Europe. This allows us to meet the very high standards set by the Good Manufacturing Practice (GMP). Other ingredients: Calcium Carbonate, Inulin, Psyllium Husk, Capsule Shell (Hydroxypropyl Methylcellulose), Liquorice Root Extract, Dandelion Root Extract, Vitamin C (as Ascorbic Acid), Anti-Caking Agents (Magnesium Stearate, Silica), Aloe Vera. Recommended for consumption in two 15 day stages. 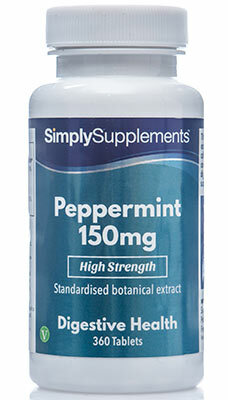 For the first 15 days, take 4 capsules daily with water; 2 capsules in the morning and 2 in the evening before sleep. After 15 days, simply take 2 capsules each evening before sleep, for the remainder of the course. Take as a food supplement or as directed by a healthcare professional. Store in a cool dry place. Keep away from children at all times. 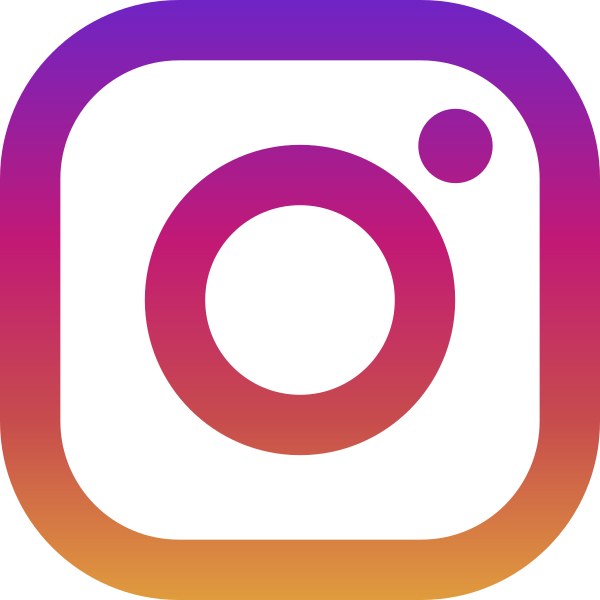 Do not use if the seal is broken.